Outlander "The Watch" (1x13) promotional picture. . HD Wallpaper and background images in the Outlander 2014 TV Series club tagged: photo outlander season 1 1x13. 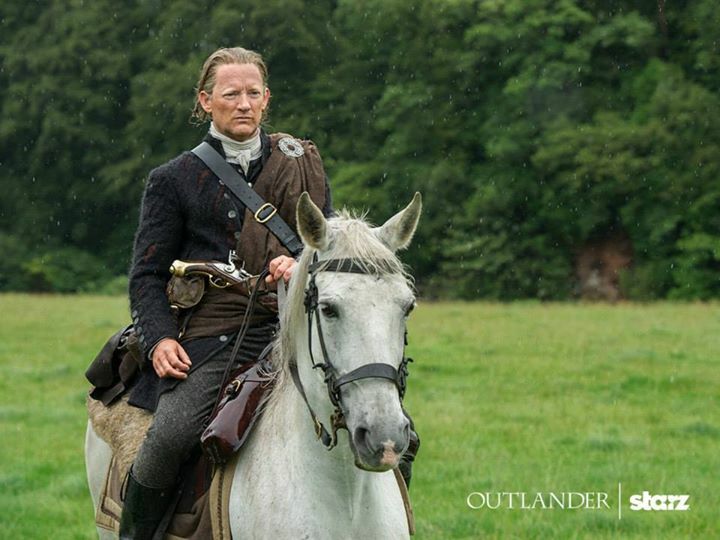 This Outlander 2014 TV Series photo contains گھوڑے پگڈنڈی, horse trail, گھوڑا پگڈنڈی, ڈریسیج, گھوڑدوڑ کا گھوڑا, ریس کے گھوڑے, bangtail, گھوڑوں کی ریس کے گھوڑے, and بانگٹاال.